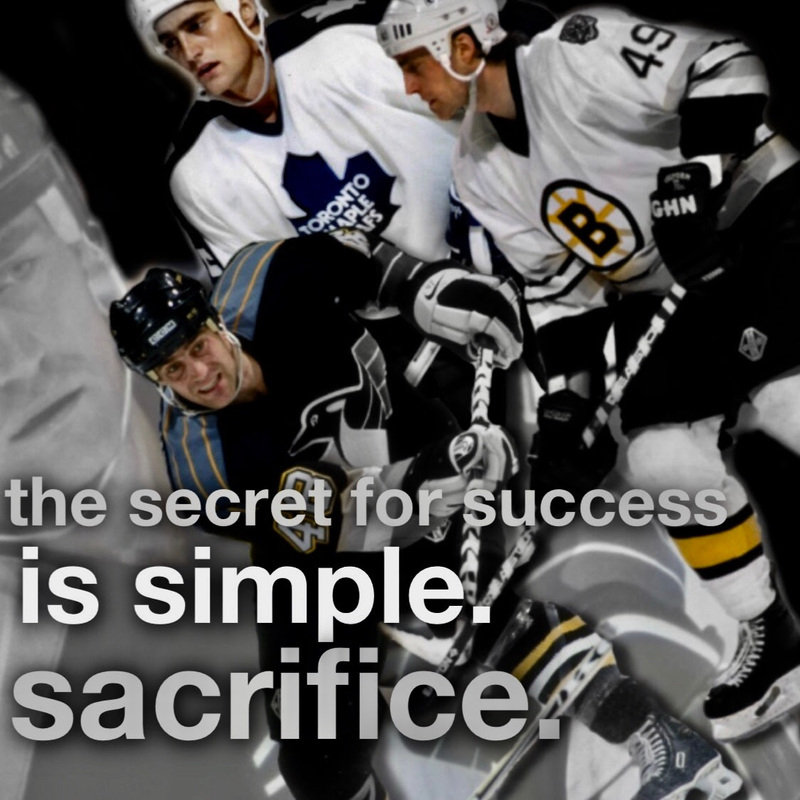 The Secret to Hockey Success - Pro Ambitions Hockey, Inc.
take risks. good risks with high return. calculate the risk. this same daughter and I left our family vacation many days prior to the rest of the family in Italy at the end of the summer to get home for double sessions and her school try outs for Varsity. Couple of Things: AAA D1 coaches Camp please email bill@proambitions.com to give some background on your player. Hybrid Powerskating is in high demand. We have Christian Grunnah back and he is awesome. Our curriculum is very different. We have reinvented the wheel on power skating. It is two hours on ice and one hour off ice striclty core and leg training. We combine power skating, hockey edge work and traditional training with speed skating and figure skating technique. Christian is Harvad educators he is an amazing coach tactician and person. We are only taking smaller groups for this programming and no beginners. The boarding camp at Jay Peak Vermont has a lot of hiking in the mountains and campers stay at a resort. It is an expensive camp but worth every penny. It will be an unbelievable experience. There are two short weekend camps or the full week. 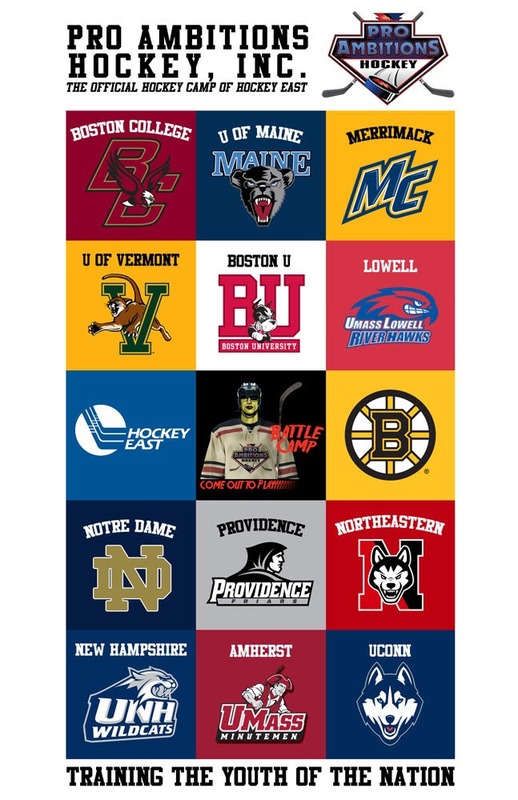 The weekends are selling fast because we are combining them for many AAA BU players who will then bus to BU with a pro ambitions coach escorting the group on the bus to Boston. The Prague Tournament. Please email bob@proambitions.com our teams are being formulated. This is not a last minute decision and this goes early. We had a waitlist last year that nobody cleared for The Prague Tourney. This is individual sign ups. It is one week in August. I am going this year and coaching a team. As always we welcome girls!